Rehearsal for “Carmen” has begun! 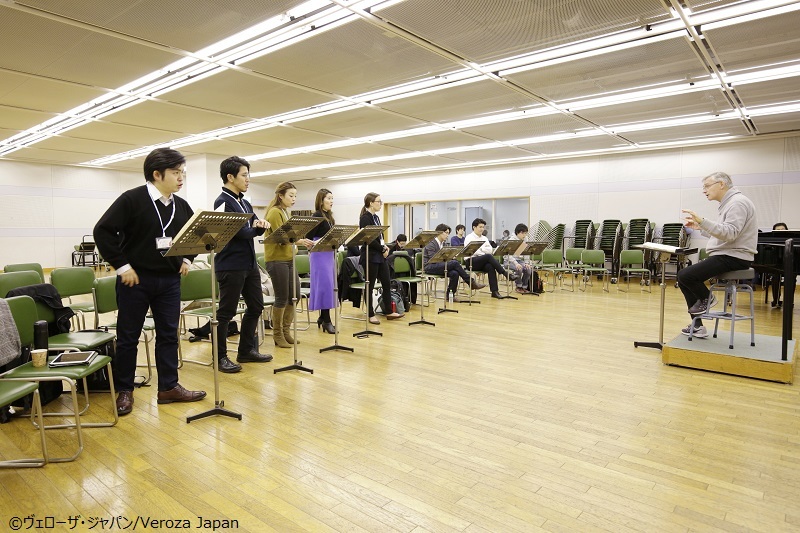 The rehearsals for Seiji Ozawa Music Academy Opera Project XVII G.Bizet “Carmen” has begun for 4 public performances and Education Program “Opera for Children” (March 12 11:00/14:00). The opera will be performed in French, the singers check their pronunciations and phrases with under the direction of Vocal Coach Mr. Dennis Giauque. 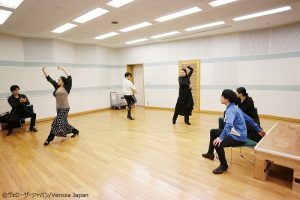 Also rehearsal of Flamenco dancers started with Sara Erde, the choreographer.